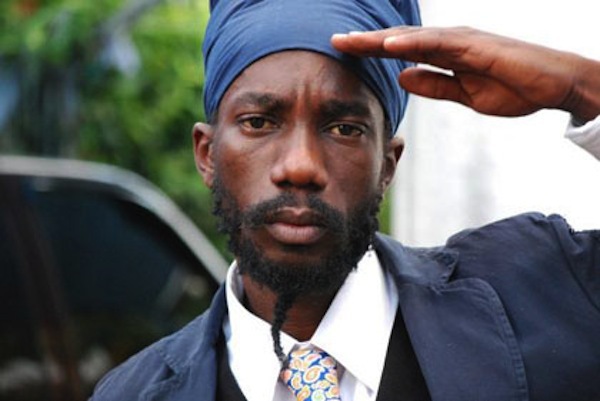 Sizzla Kalonji finds himself in some legal trouble in Jamaica last week. According to reports, the reggae/dancehall veteran was charged with use of indecent language during a performance in Yallahs. Sizzla, born Miguel Collins, was at a nightclub in Yallahs last Tuesday night when police came and turned off the music. Cops say the music was in breached of the noise abatement act. But an angry Sizzla turned on back the music and hurled a few expletives at the cops, who later seized the music equipments. On Wednesday Sizzla went to the Yallahs police station to retrieve the equipment when police served him with a summons to report to court. 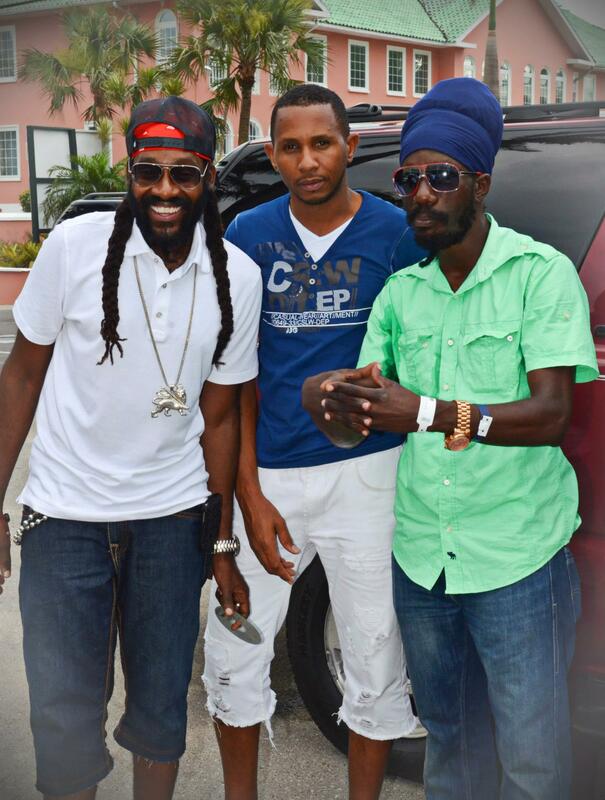 Sizzla was banned from Sting after a fiery performance on December 26 at Jamworld, Portmore. Yes sizzla keep burn d fire burn babylon and we nah accepted nuh Adam&steve dem DJ yah gi wi real music . dem ah fight sizzla real hard.